On alternate years, the charity also hosts Sports Relief, a similar telethon that brings together the worlds of sport and entertainment to raise money for its supported causes. Now, in response to the surging popularity of online donations and calls from the crypto-community to be able to do their bit in alternative currencies, Comic Relief is examining bitcoin as a means to boost donations. Zenon Hannick, Agile Project Manager for the organisation told Finextra that 2013 was the first year in which online donations overtook telephone-based fund raising, with 60% of the online total being donated by people using mobile devices to make their payments. After a member of the development team pointed out that Comic Relief was receiving negative comments on cryptocurrency forums for failing to accept bitcoin, Hannick decided to look further into the matter. If the charity decides to adopt the digital currency for donations, it will likely be the first major charity to do so. However some crypto-communities – especially dogecoin – have already developed something of a tradition of giving, with recent schemes raising funds for new Kenyan water wells and aid for cash-strapped Olympians, as well as a homeless outreach project in Florida that survives on bitcoin donations. 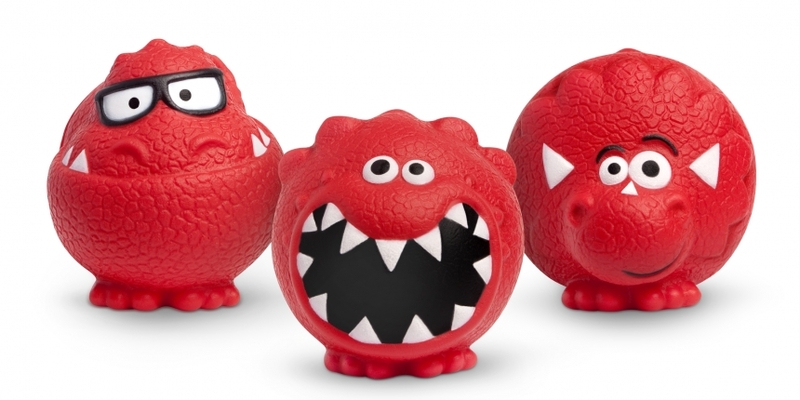 The next Red Nose Day will be held on Friday 13th March 2015. Perhaps by then bitcoin will be accepted as the simplest and quickest way to help the charity support those in need.